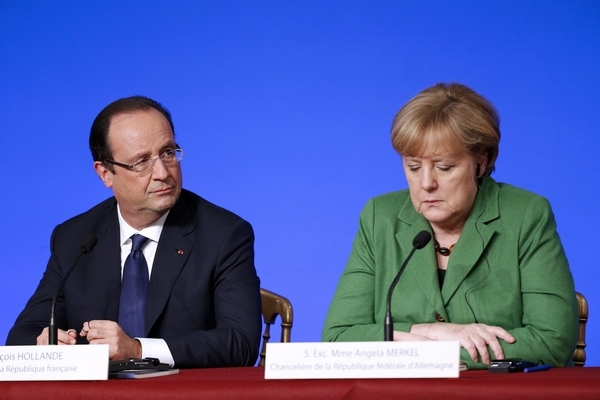 German Chancellor Angela Merkel and her French counterpart Francois Hollande have called on Greece to make “serious” proposals. There is no such thing as debt forgiveness, as the German’s received in 1953. Merkel sold the euro under the pretense that there would be no bailout for southern Europe; any money lent must be repaid. So it does not matter that the underlying structure cannot support that expectation. Her personal career now depends upon that event, no matter how unreasonable. Greek PM Alexis Tsipras is due to address a summit of Eurozone leaders on Tuesday. However, he is ignoring his own mandate: end austerity. He continues to try to negotiate with the EU when it is clear that the same line of thinking that created the crisis will not provide a solution. This entire Euro Crisis will spread between now and October; things are going to get worse before they get better. So do not expect the euro or the markets to understand this instantly. They do not yet comprehend the depth of this crisis.